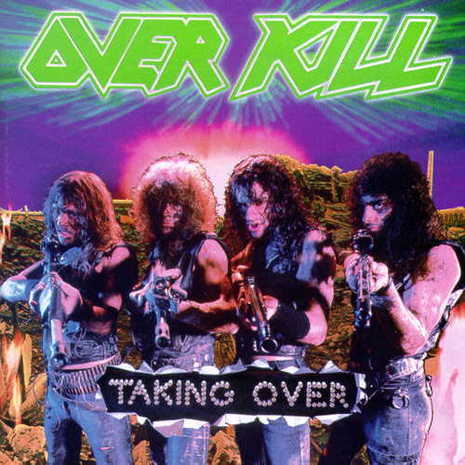 Taking Over is the second album by thrash metal band Overkill, released by Megaforce Records in 1987. The album, was the last to feature Rat Skates on drums, who would leave the band later that year. Taking Over reached #191 on the Billboard 200.